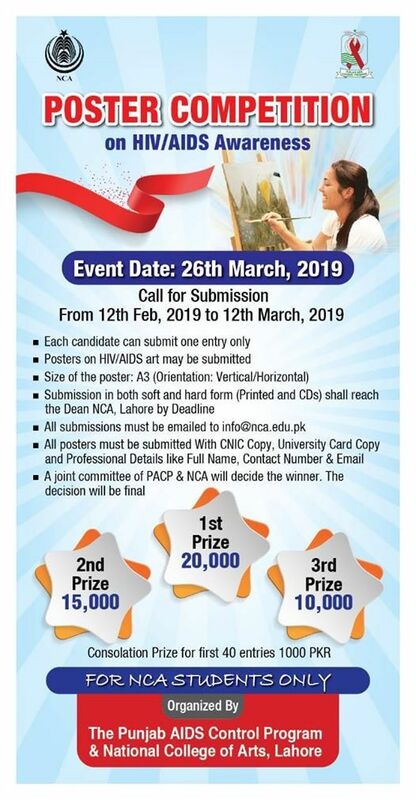 Poster Competition on HIV/AIDS Awareness at National College of Arts. 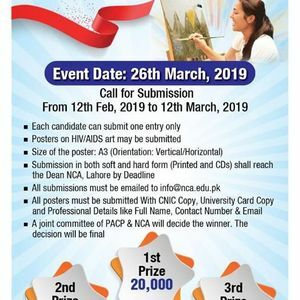 Submission of posters from 12-Feb-2019 to 12-Mar-2019. (click the pic above for details ;). 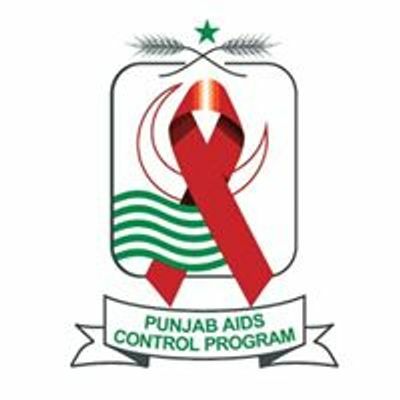 The Punjab AIDS Control Program is leading the provincial HIV/AIDS response. It is providing free of cost preventive, diagnostics and treatment services in Punjab.